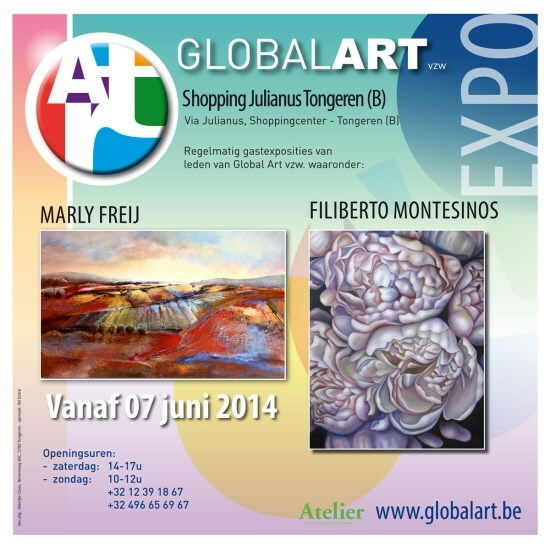 Selected artworks from Filiberto Montesinos will be on display at the GLOBAL ART gallery of Tongeren , in Belgium, from Saturday the 7th of June until the end of the month. 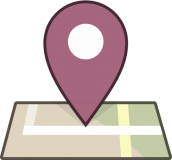 Posted on Sunday, June 1st, 2014 at %I:%M %p. Filed under: Uncategorized RSS 2.0 feed.